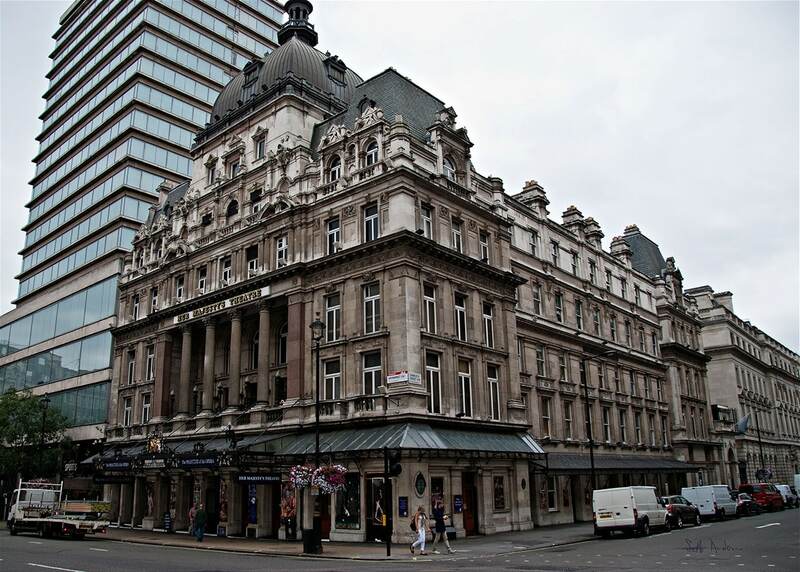 The theatre was first established as the Queen’s theatre in 1705, in tribute to Queen Anne (the name changes with the gender of each monarch). Due to the prohibition of unaccompanied legitimate drama, the theatre became and opera house, performing more than 25 operas by Handel between 1711 and 1739 and premiering 3 operas by Bach in 1763. On 17 June 1789, the roof of the building was deliberately set ablaze, causing the building to burn down as rehearsing dancers fled the beans falling onto the stage. A new theatre was built on the site and opened in 1791, and continued to produce operas through the 18th and 19th Century. 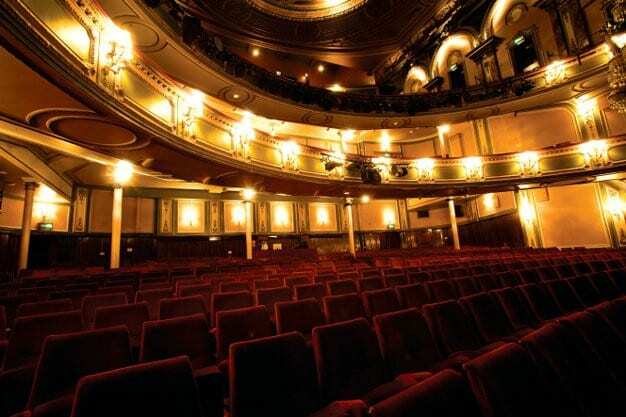 After management changes and extensive refurbishments, the theatre began performing dramatic role more extensively in 1897, including adaptations of Tolstoy and George Bernard Shaw’s Pygmalion (1914). The nature of theatre and its operatic background made it the perfect host for the emerging genre of musical theatre. Opening in 1916, Chu Chin Chow ran for 2,235 performances (this would remain a world record until 1955). 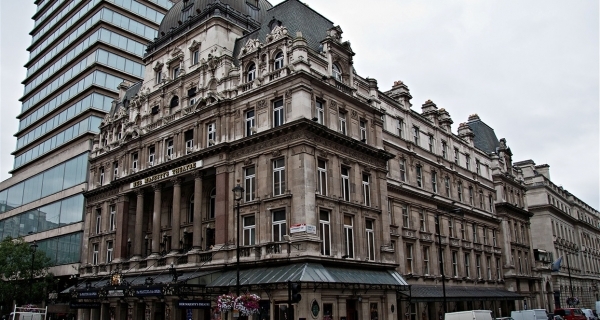 Musicals continued their rise in popularity throughout the post-war years, and were regularly performed at the theatre. These shows included Broadway transfers of Follow the Girls (1945), Brigadoon (1949), Paint Your Wagon (1953), West Side Story (1958) and the London premiere of Fiddler on the Roof (1967). In 1976, the theatre played hose to the first Secret Policeman’s Ball, a comedy benefit for Amnesty International. 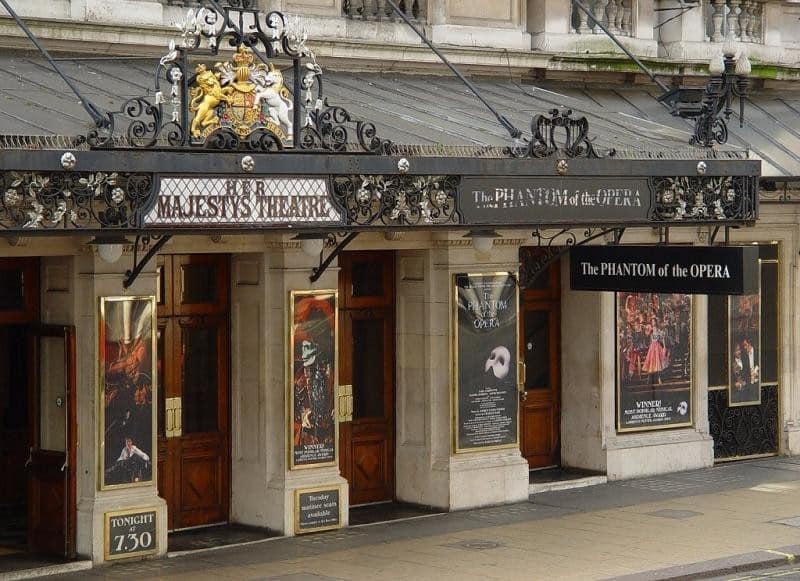 The Phantom of the Opera, which opened in 1986, is the second longest running musical in West End history. Wheelchair space and transfers available. Access dogs are not allowed inside the auditorium. Staff are available to dog-sit.